What happens now the UK has voted Brexit – and what is Article 50? More than three years after David Cameron unveiled his strategy to reform Europe and put it to a referendum, Britain has voted to leave and the Prime Minister has resigned. It is the greatest disaster to befall the block in its 59-year history. The road ahead is unclear. No state has left the European Union before, and the rules for exit – contained in Article 50 of the Treaty of Lisbon – are brief. Mr Cameron resigned as Prime Minister shortly after 8am, announcing that he thinks Britain should have a new Prime Minister in place by the start of the Conservative conference in October. He will leave the task of triggering Article 50 to his successor. 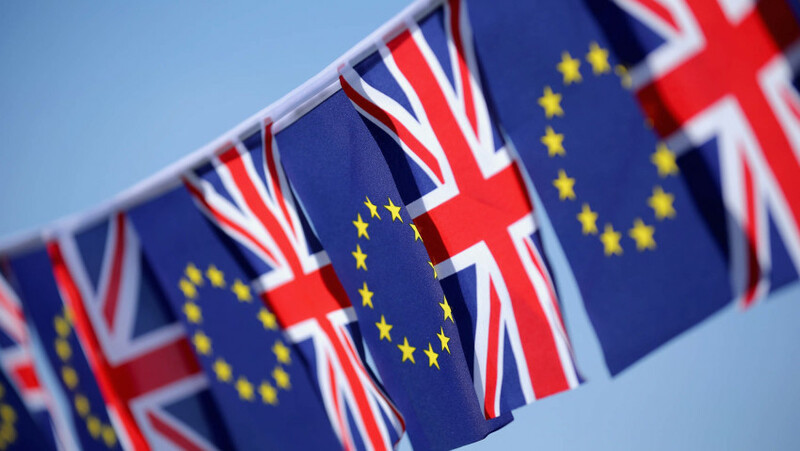 On Saturday, the foreign ministers of the founding six member states – France, Germany, the Netherlands, Luxembourg, Italy and Belgium – will meet to discuss the implications of the British vote. David Cameron will next see his counterparts at a European Council summit on Tuesday and Wednesday next week. The deal, struck after months of negotiation last summer, has evaporated under a ‘self-destruct’ clause. He will be under intense pressure to activate Article 50 and commence exit negotiations. Leaders do not want to be drawn into months and years of haggling over Britain’s status: “Out is out,” Jean-Claude Juncker said on Wednesday. Triggering Article 50, formally notifying the intension to withdraw, starts a two-year clock running. After that, the Treaties that govern membership no longer apply to Britain. The terms of exit will be negotiated between Britain’s 27 counterparts, and each will have a veto over the conditions. It will also be subject to ratification in national parliaments, meaning, for example, that Belgian MPs could stymie the entire process. Business leaders want the easiest terms possible, to prevent economic harm. But political leaders say the conditions will be brutal to discourage other states from following suit. The focus in Brussels now turns to holding the project together. Proposals for closer defence integration, prepared by Federica Mogherini, the EU’s High Representative for Foreign Affairs, were due to be sent to national governments today. That is likely to be put on hold. But building up the EU’s defence co-operation is regarded by France and Germany as an obvious way of rebooting the project. Jean-Claude Juncker has called for tighter integration in the event of a Brexit, and has laid out plans for integration of the Eurozone, including a treasury, in order to prevent a recurrence of the Greek crisis. Hitherto, member states have not been ready for that conversation – but the crisis of Brexit is likely to push it up the agenda. At the same time, leaders fear that Brexit could trigger a domino effect as the bloc without Britain becomes less attractive to liberal, rich northern states such as Denmark and the Netherlands, where demands are growing for copy-cat plebiscites. The Dutch elections are held in March next year, the French in April and May and Germany in the Autumn. If an independent Britain proves to be a success, the bloc could quickly unravel. On March 25, 2017, European leaders will mark the sixtieth anniversary of the signing of the Treaty of Rome, the EU’s founding document. It will be a fraught celebration.